Available release Live-distribution Slax 7.0.6, based on packet-based Slackware Linux and comes with a graphical environment KDE 4.10.1. The size of the boot image is slightly over 200 MB. Slax has a modular design and allows the user to build their own boot image, which consists of a set of selected modules. 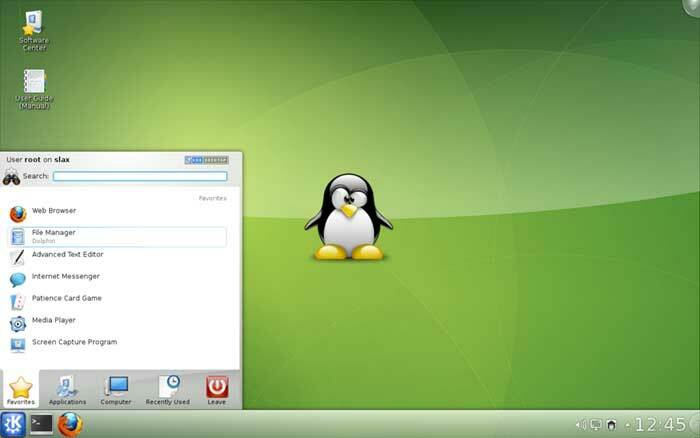 The new release is notable for Linux kernel update to version 3.8.2, KDE – up to version 4.10.1, Firefox – to version 19.0.2. Other packages are updated to the current version from the repository Slackware-current. Provided to display the date in the system tray (previously displayed only time), amended notices of the absence of activation and deactivation of modules, hidden pins KDE notification about the devices, as they appeared in unexpected positions. Slax size increased by about 3 MB because of the addition of new components KDE. The next issue of the size of the assembly will be reduced by removing unnecessary SVG-icons and other unnecessary files.